Sara is an Intern at Oxford Research in Stockholm. She is currently pursuing a bachelor’s degree in Urban and Regional Planning at Lund University with a major in Human Geography and a minor in Sociology. In addition, she has studied environmental science and political science. 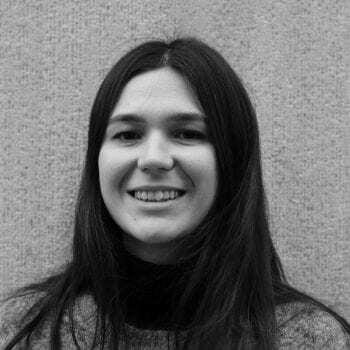 Sara’s thematic competences are interdisciplinary and she has good experience in a variety of qualitative methods for data collection. She is especially interested in questions relating to integration, city planning and regional development.